Klein & Barron (2016) provide an inspiring review collecting arguments that show quite related functions in humans and insects. Here we extend the comparison to robots, and formulate two critical objections. One concerns an epistemological question related to the phenomenon of subjective experience. The other questions whether insects need integrated spatiotemporal modeling for navigation. 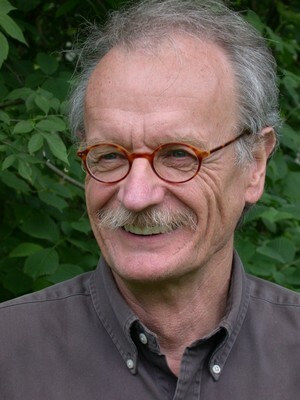 Holk Cruse, Professor of Biology, Bielefeld University, was head of the Biological Cybernetics group from 1981 until 2009. His research focuses on the control of walking and navigation in insects, combining behavioral studies with computational modeling and simulation. One of his main interests is how emergent properties may arise that cannot be characterized at the level of description of neuronal structures alone. 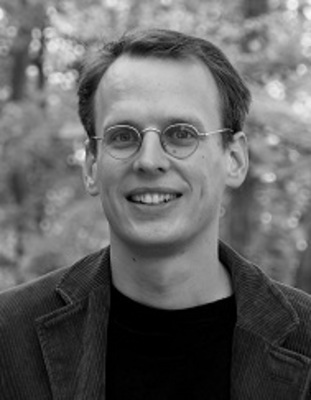 Malte Schilling is a Responsible Investigator at the Center of Excellence for Cognitive Interaction Technology at Bielefeld University. His work concentrates on mental representations, their grounding in behavior and their application in higher-level cognitive function such as planning or communication.